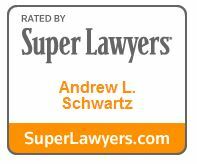 Andrew Schwartz establishes trusting and communicative relationships with his clients, which helps him better understand their particular circumstances in order to achieve their desired goals. Andrew prides himself on being proactive, responsive and dedicated to each and every client. Andrew focuses his practice on commercial transactions, employment law, real estate, and successful business growth, management, operation, and succession. With his knowledge and wealth of experience in business, real estate and employment law, Andrew thoroughly understands the concerns and issues his clients bring to him. He deeply engages himself with his clients’ business, and works hard to understand what drives them. Andrew’s practice encompasses all manner of transactions related to mergers, acquisitions, corporate reorganizations, and employment agreements. A particular passion is helping and advising clients on business start-ups and growing their business ventures. 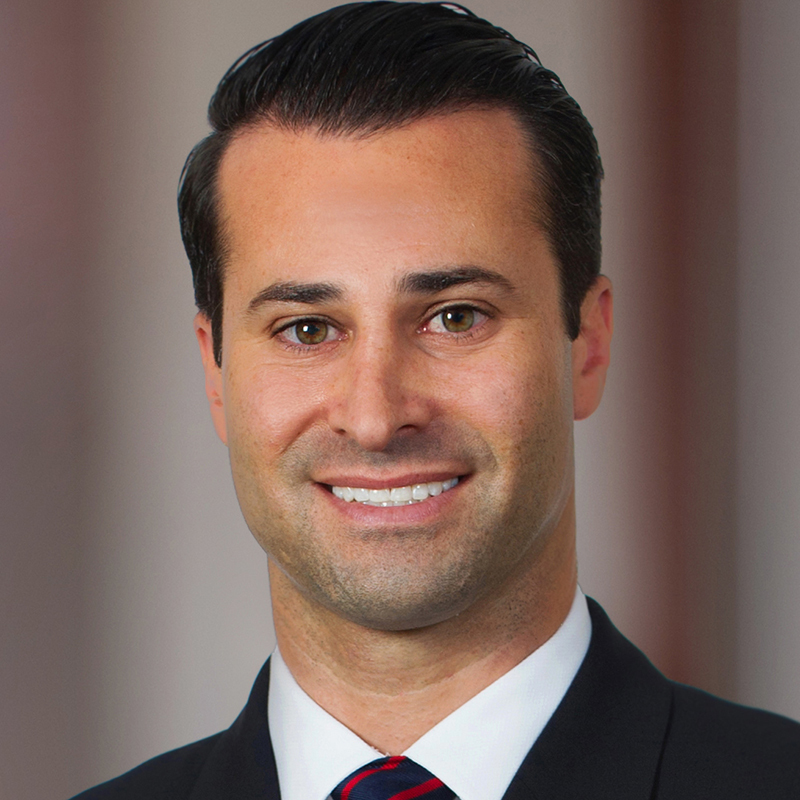 Andrew serves as outside general counsel to a range of companies in various industries. His corporate representation includes drafting and reviewing contracts, and structuring corporate governance, including drafting limited liability company, partnership, corporate and joint venture agreements. He frequently is asked to speak to business owners on topics such as business entity choice, navigating business controversies and disputes and practical and legal aspects of business succession planning and employment matters. Outside of the office, Andrew enjoys spending time with his wife and son, traveling around the world, and playing and watching sports. With a strong commitment to giving back to his community, Andrew volunteers at Manna Food Center, the Special Olympics of Montgomery County and Shepherd’s Table.